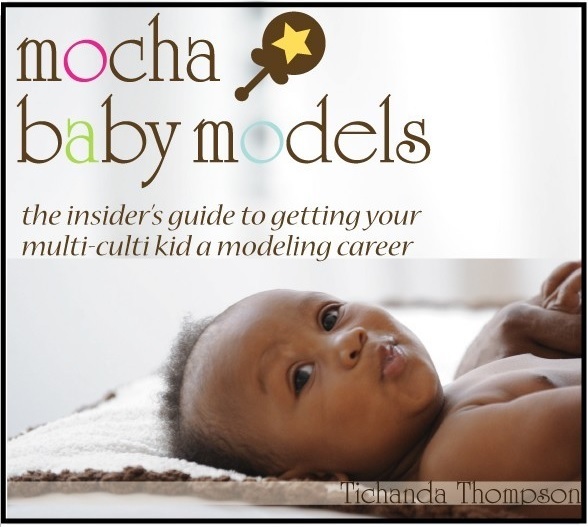 Welcome to Mocha Baby Models! I am so excited to have you here at Mocha Baby Models! I want YOU to be the first to know what’s new in the world of child models! Still here? Great!! Please enter your email below to sign up for future news, castings, workshops, resources and more! Stay tuned and WELCOME to the MBM Family! Get our Free Modeling Checklists here! Carter’s Seeking Babies, Toddlers and Kids!! I think when it comes to baby castings, Carter’s is one of the most popular! They do amazing advertising and if you get cast, you are often in their stores, catalog, and online! They are currently seeking new kids so read the details below and submit asap! Seeking: Girls and boys of all ethnicities. Special needs kids also welcome! Usage (for all) : 2 year unlimited world wide – excluding advertising. 2 current photos and size. Please include name and age. Kids with no agency representation ONLY. Agencies contacted separately. Shooting in NY. We will not pay for any travel. Must be local or willing to travel at own expense. A an upcoming feature film called “The Violent Heart” is seeking a newborn – 6 month old baby for a featured extra role in Nashville, TN. Please see all the details below and submit accordingly. ROLE: ‘BABY AARON’: BI-RACIAL NEWBORN BABY: Male or Female, BI-RACIAL (African American and Caucasian mix), age range newborn to 6 months (but should be VERY small if on the older end of that age range). Prefer TWINS or multiples. Will be playing the newborn baby of our two lead actors. If submitting for twins/triplets, please send individual photos and also a photo of babies side by side. Please submit all info to nashvilleextras@gmail.com with ‘BABY AARON’ in the subject line. You MUST have FULL day availability if submitting to be available regardless of what Call/Wrap Times end up being to allow for changes. Please DO NOT submit if you do not have FULL DAY availability. Pay Rate: $64.00 for 8 hours ($8.00/hour with a guaranteed 8 hours and you will be paid the full rate even if you work less than 8 hours).Overtime paid at time and 1/2 after 8 hours. **If you do not yet have a profile, please go to http://www.onlocationcasting.net and complete a FREE Talent Application. Talent with up-to-date profiles will be considered prior to those who do not have a profile or whose profile has not been updated. Crate & Barrel is currently holding a casting call for kid siblings in Austin, Texas. *Are these kids comfortable with water? Nickelodeon casting for upcoming projects! Miami Talent Casting is starting this month with a great project for Nickelodeon. They are searching for all ages, all ethnicities, males and females. Travel is not included so only locals or self-report types please. Demos, reels, resume, links, also accepted! Send all materials and contact information directly to miamitalentcasting@gmail.com. Feature Film ‘Just Mercy’ seeking Infants & Kids! Hit TV show ‘Star’ seeking infants for featured role! The hit show Star is in its third season and they are casting AFRICAN AMERICAN looking newborn babies who appear 6 MONTHS OLD or YOUNGER. Star is looking to cast TWINS as preference but will consider SINGLE babies as well. The scene will work during WEEK of October 8th or the WEEK of October 15th.Exact work date is still TBD. Enter the Gymboree Model Search! Just a few days left to enter the Gymboree Model search! Contest ends Sept 30th!! You can go to a store to take your photo, or you can use #SmileBabySmileContest on your Instagram photo. You can even visit Gymboree online and upload a photo to their site! Mocha Baby Coaching Packages Available!